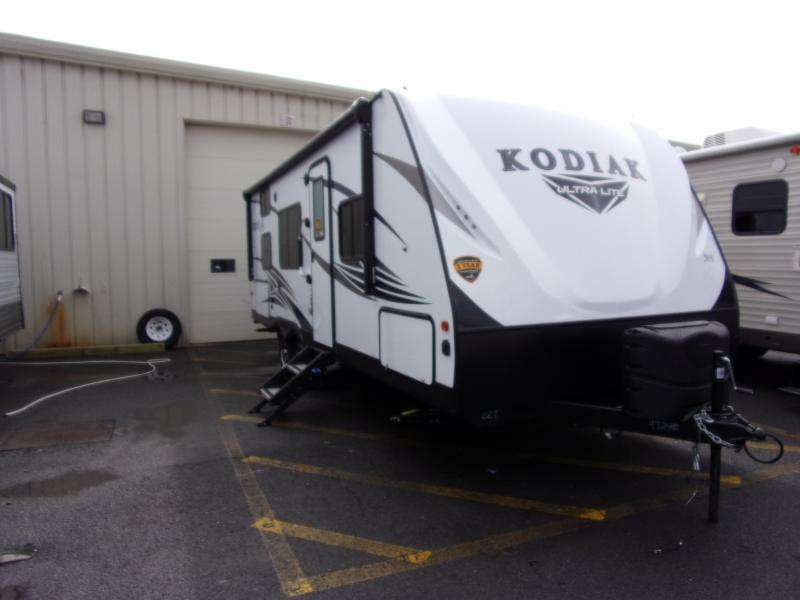 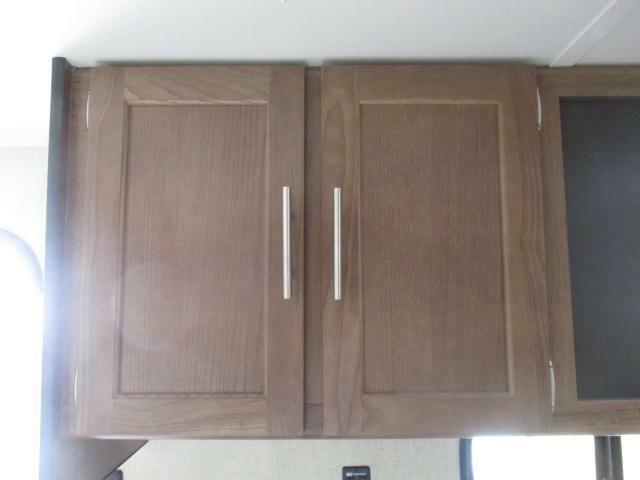 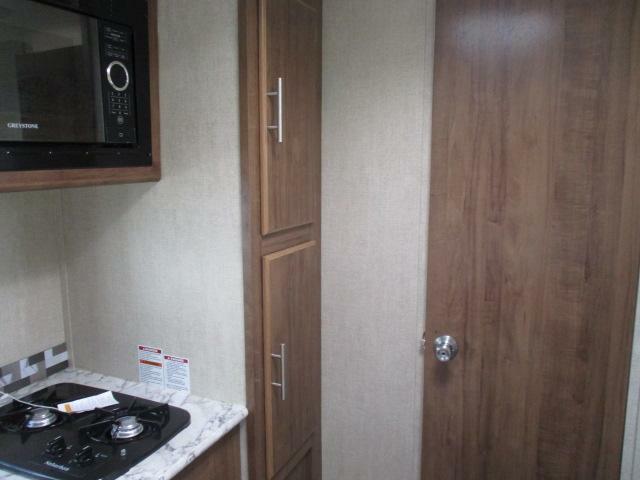 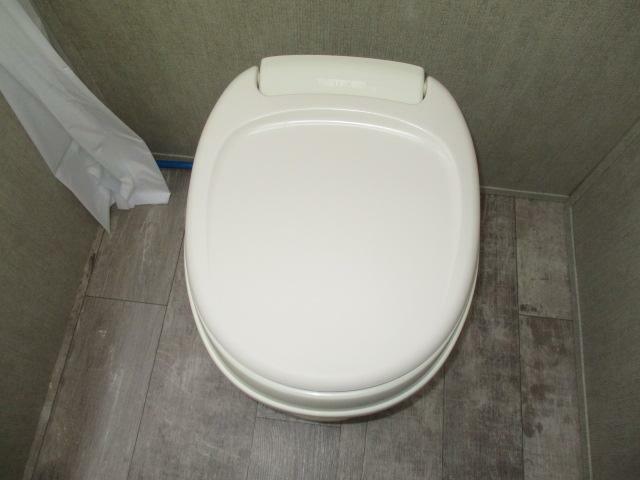 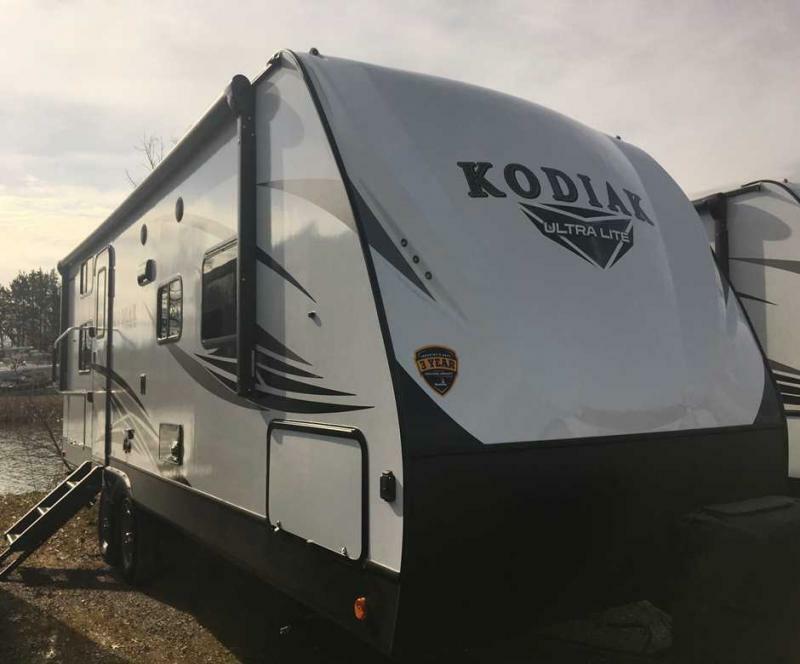 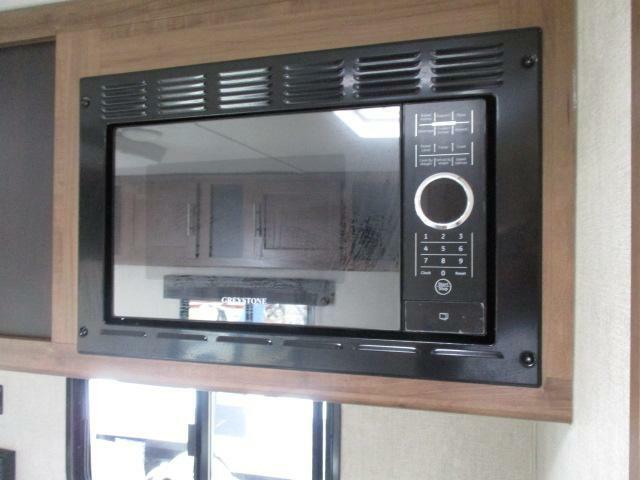 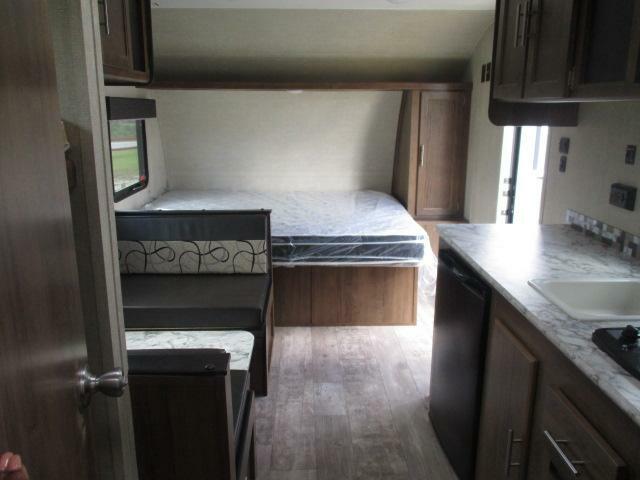 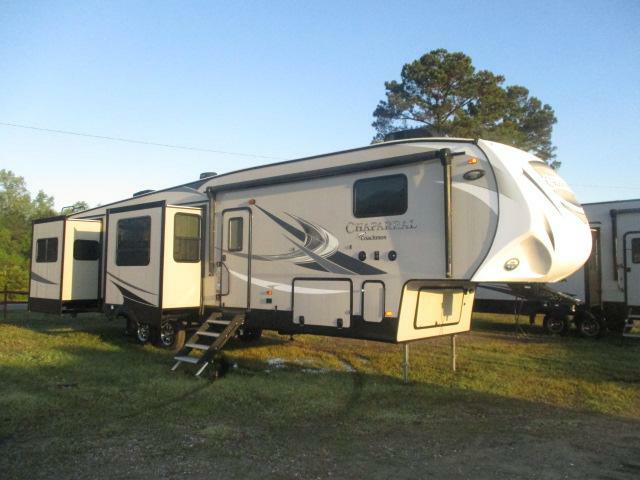 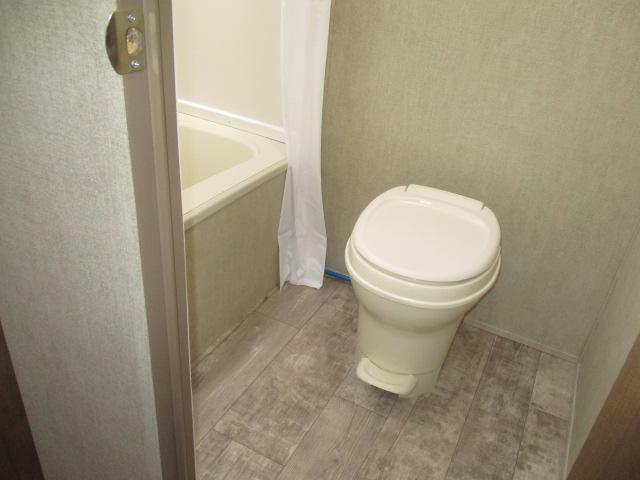 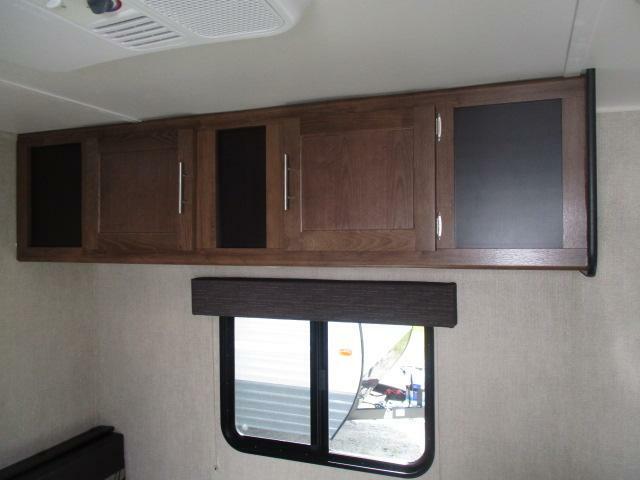 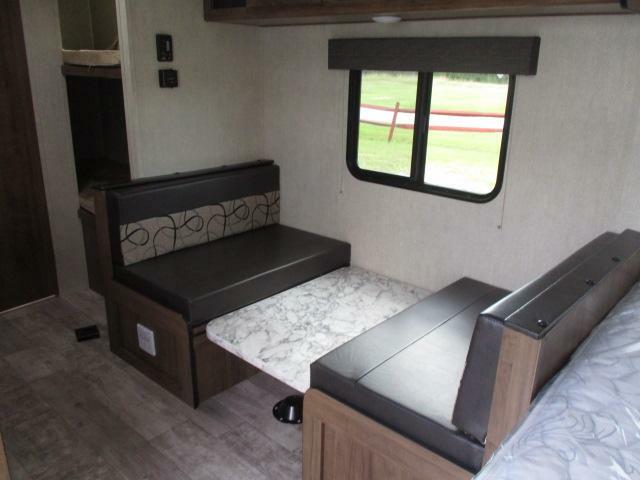 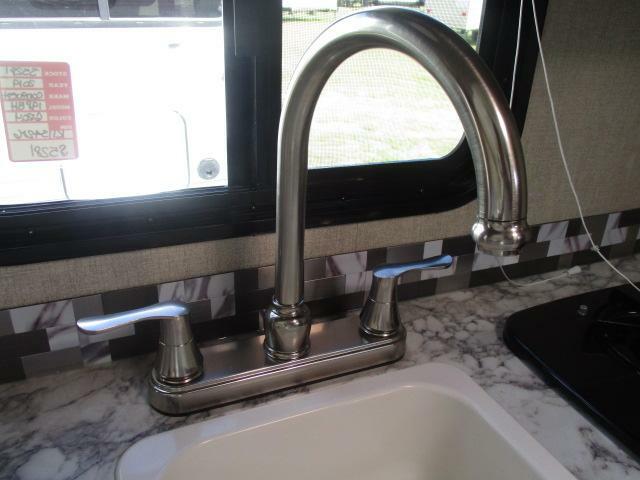 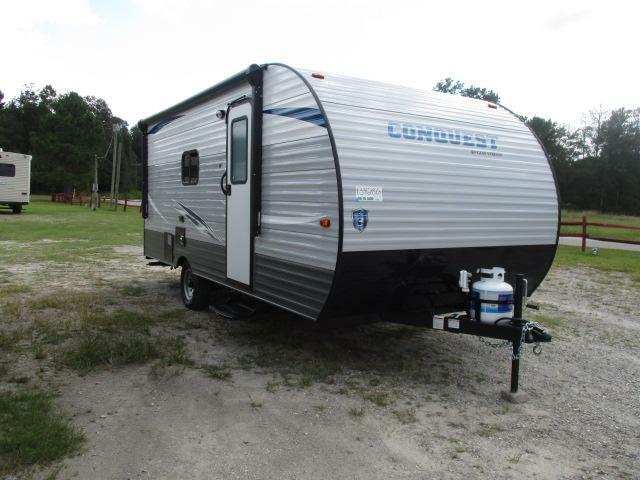 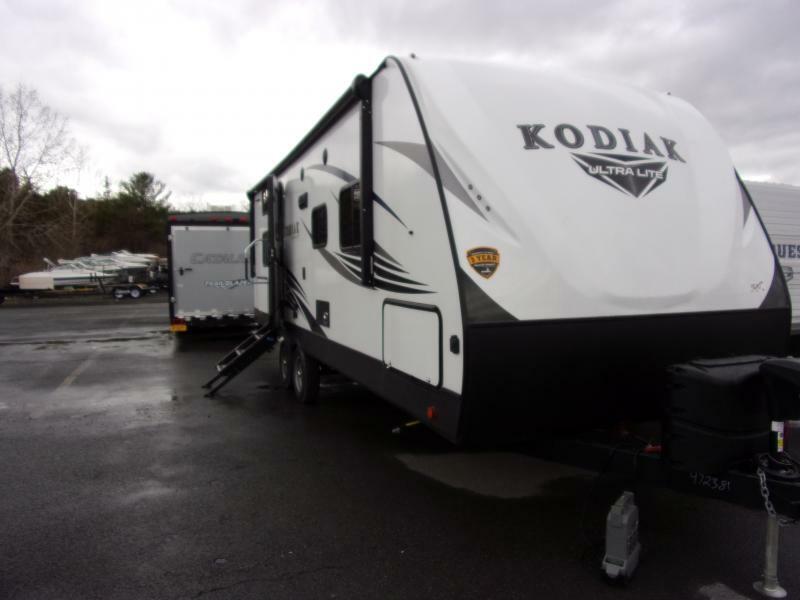 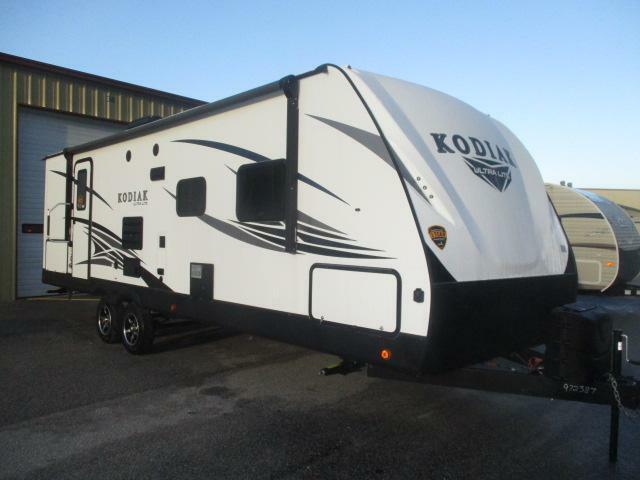 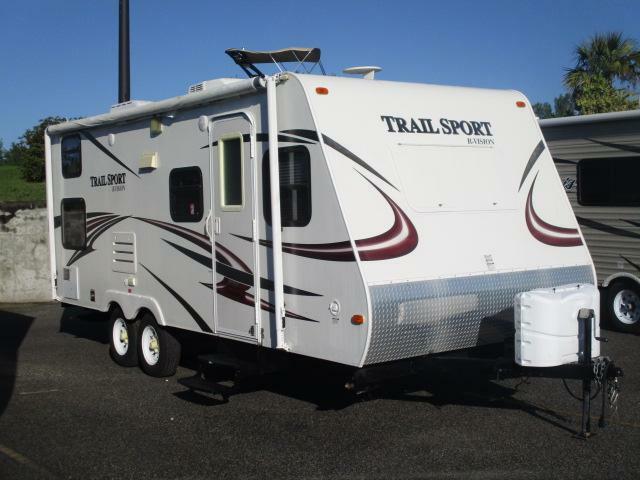 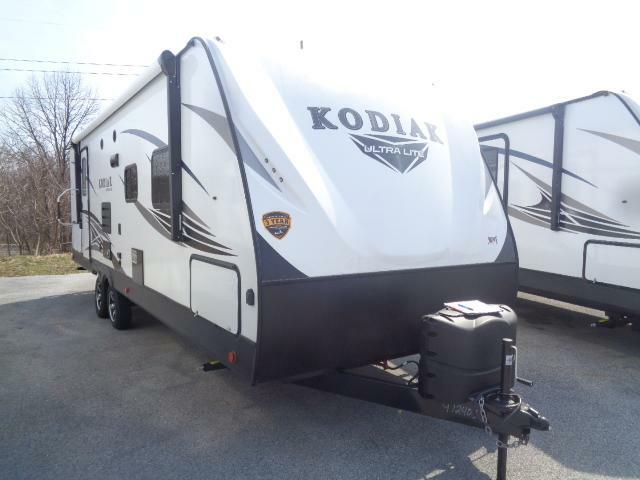 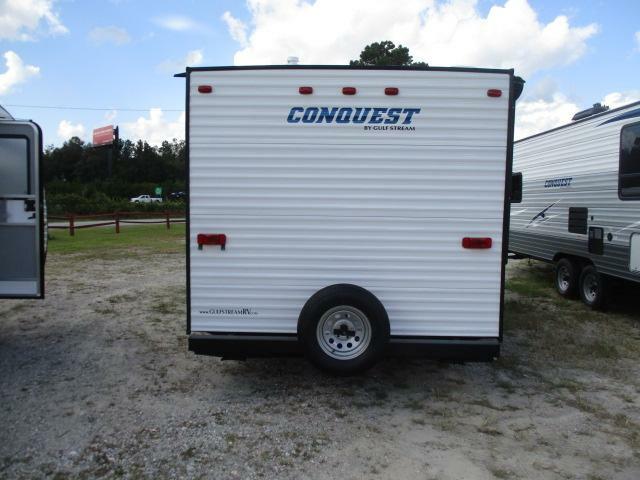 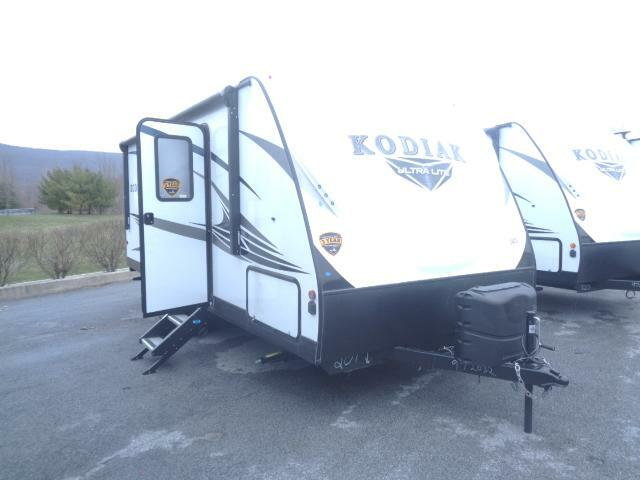 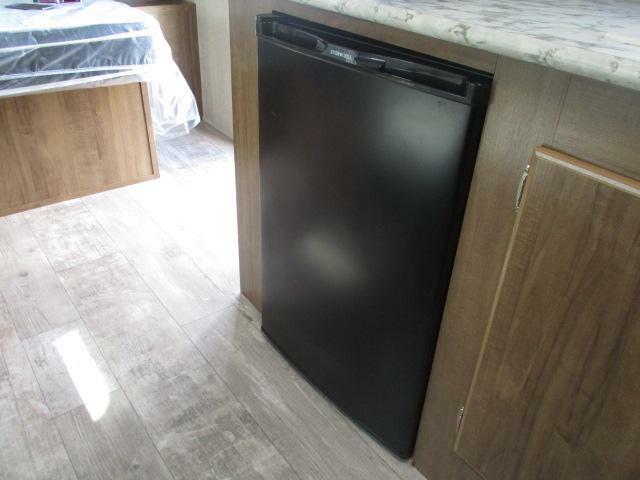 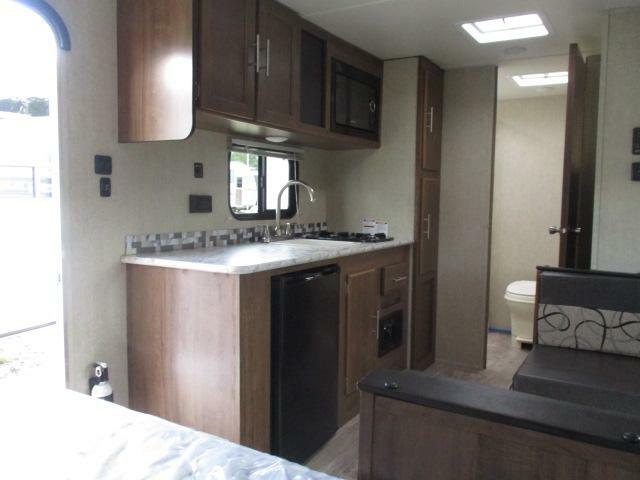 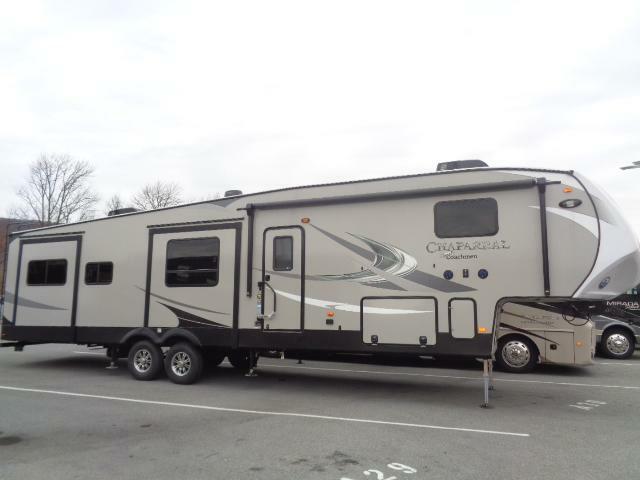 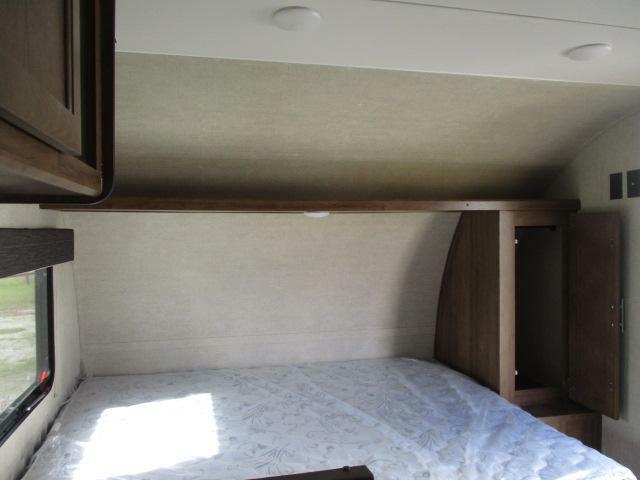 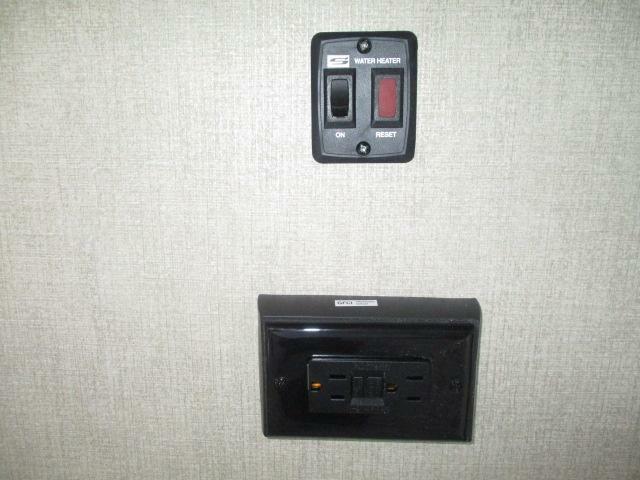 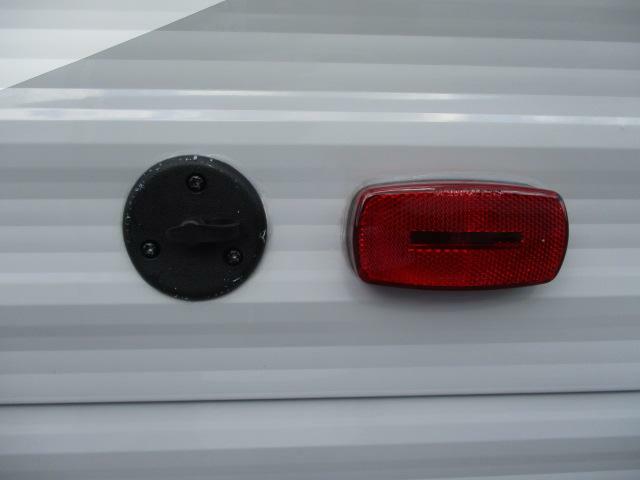 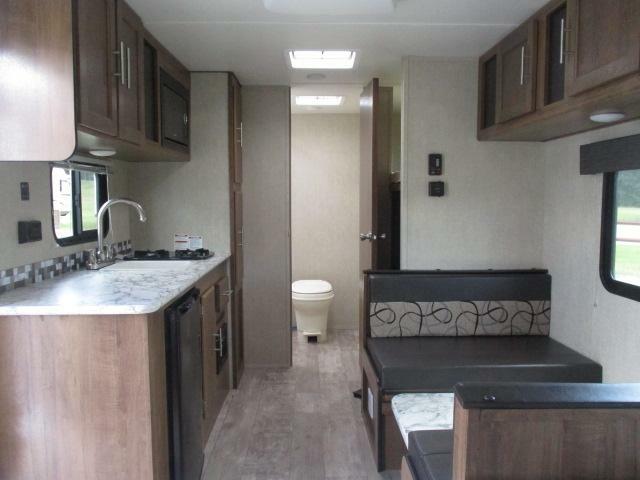 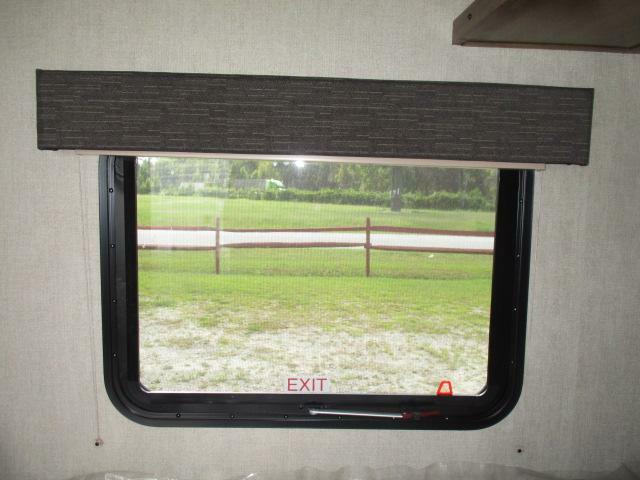 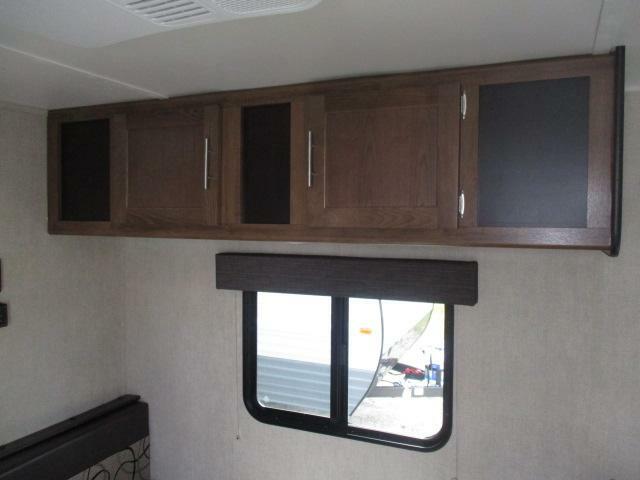 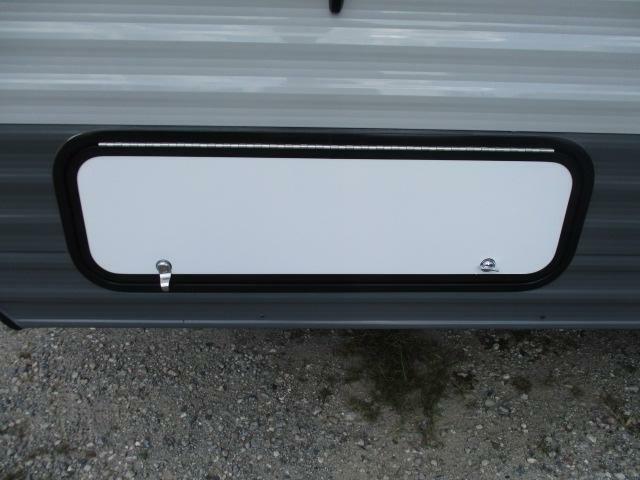 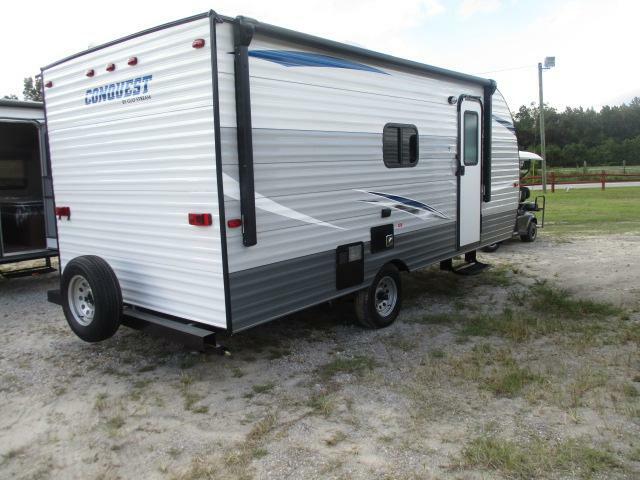 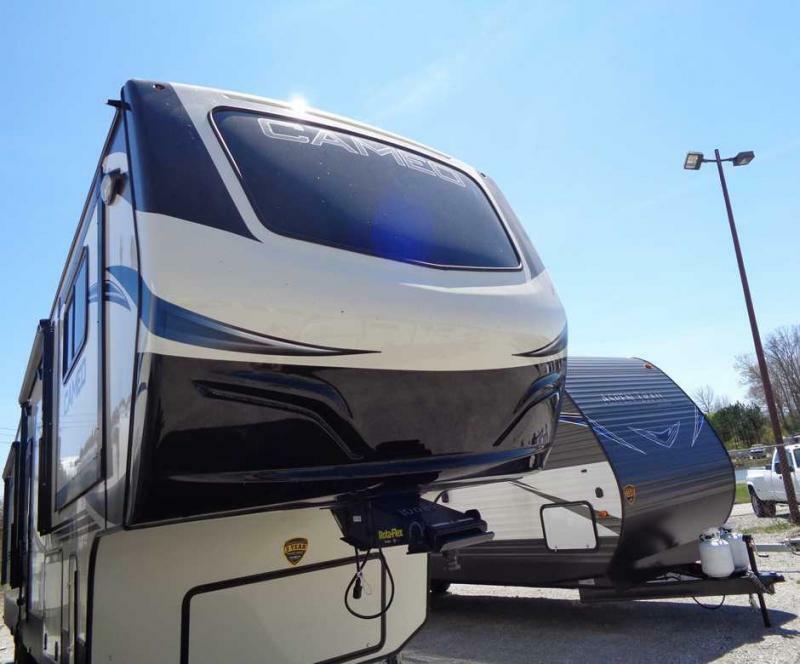 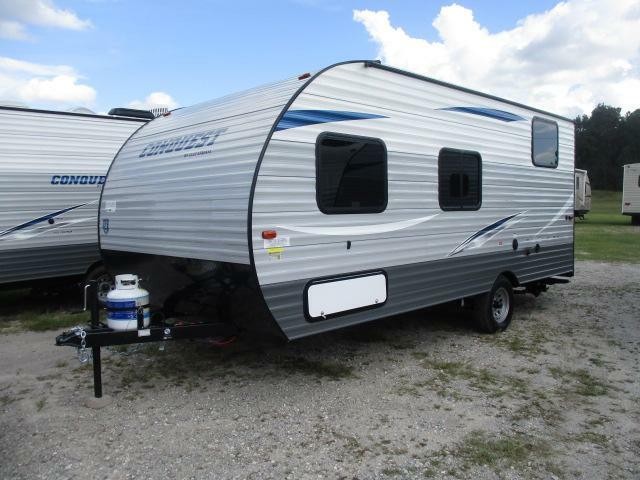 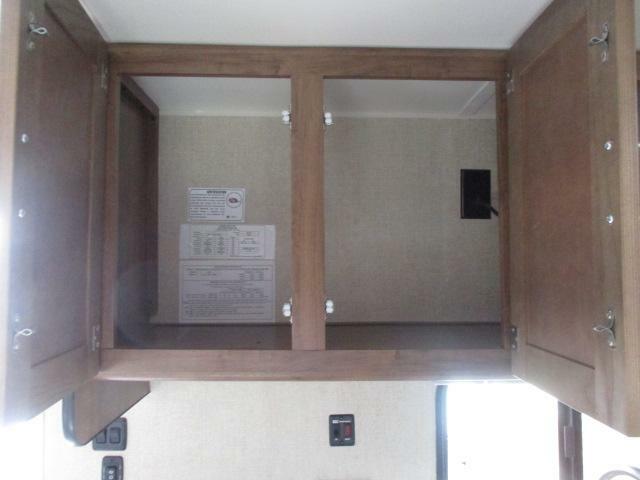 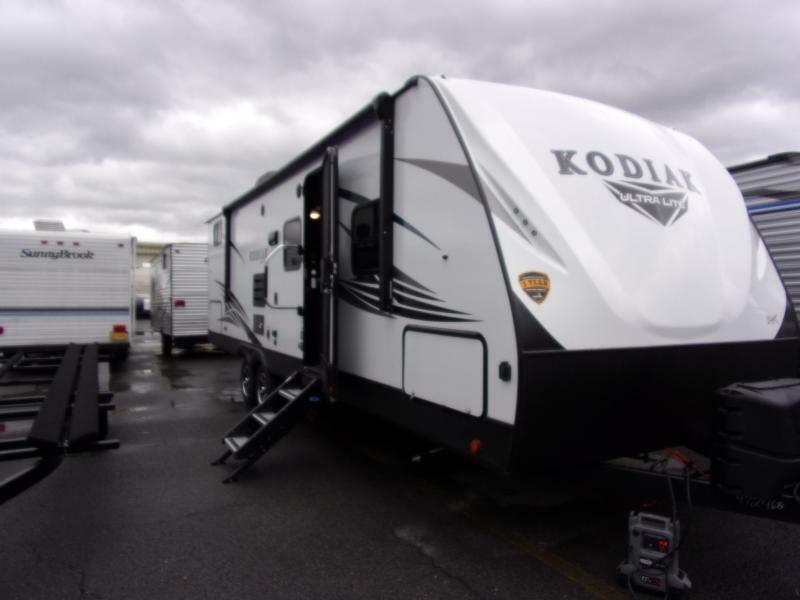 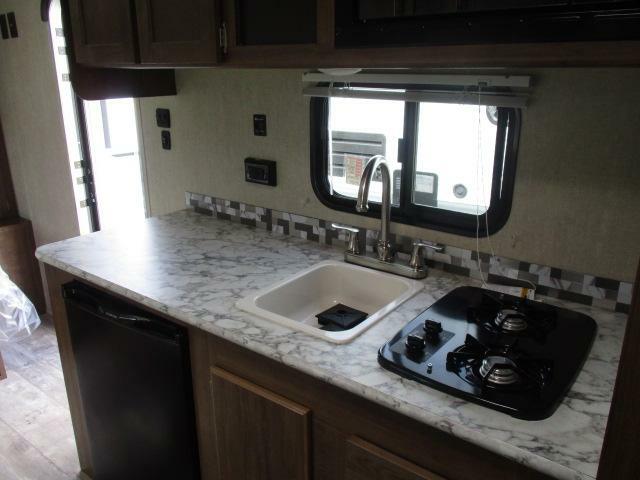 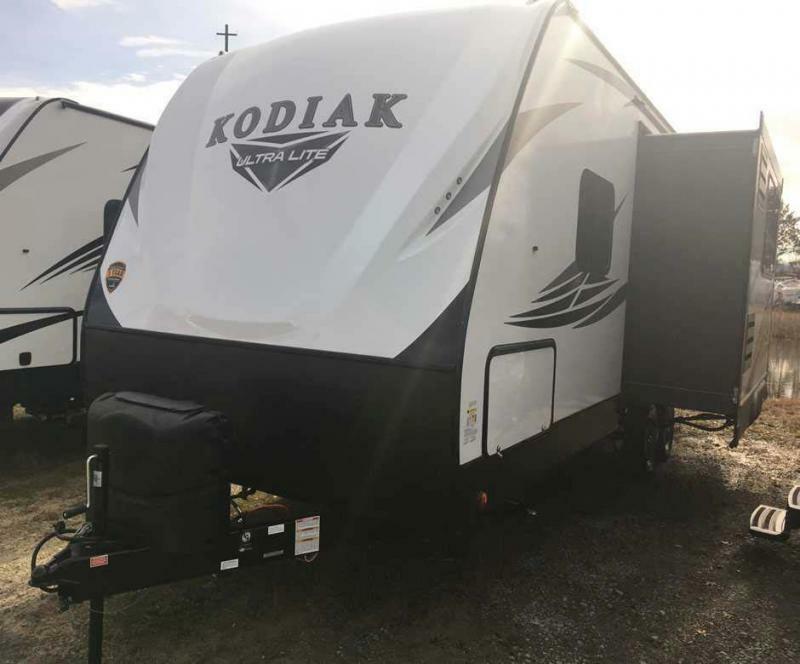 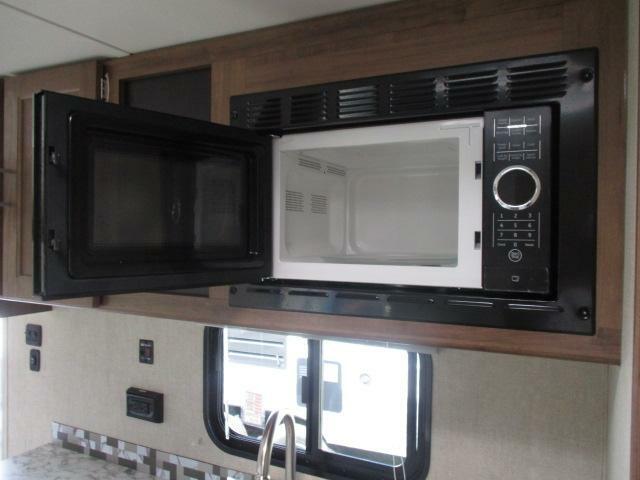 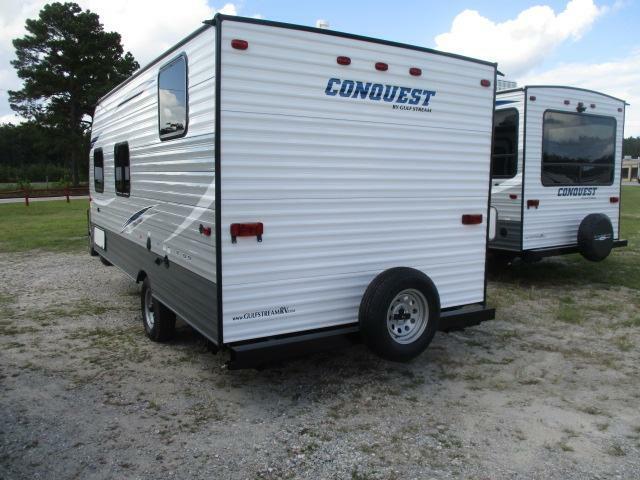 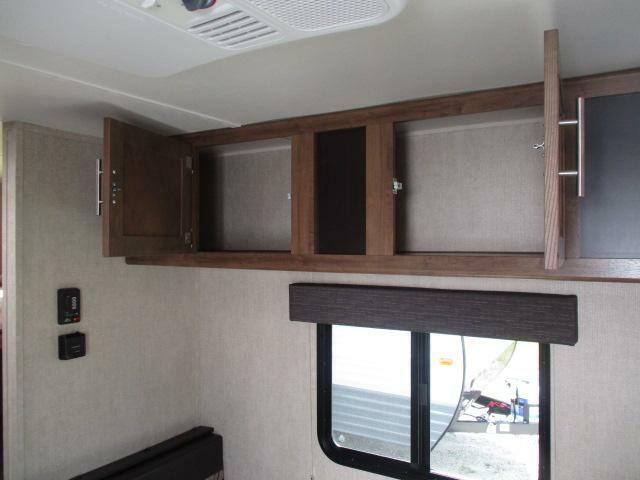 Come see this brand new 2019 CONQUEST 198BH travel trailer today! 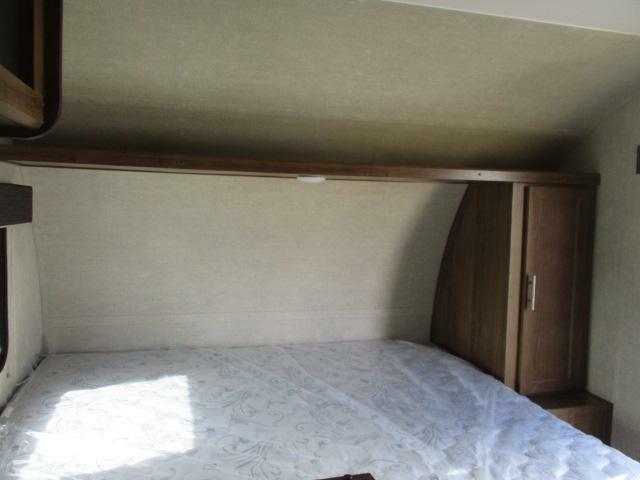 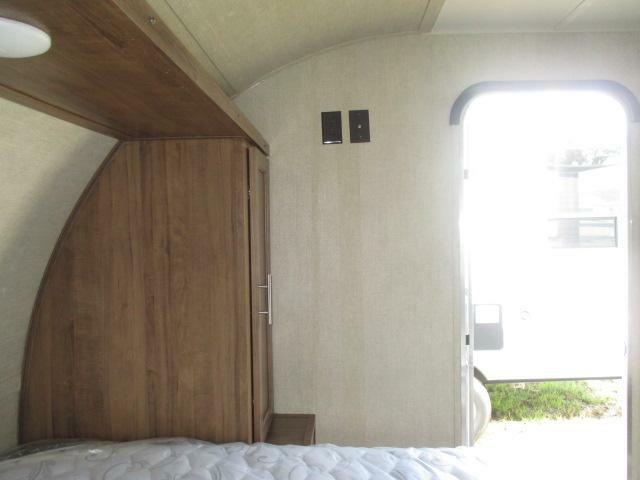 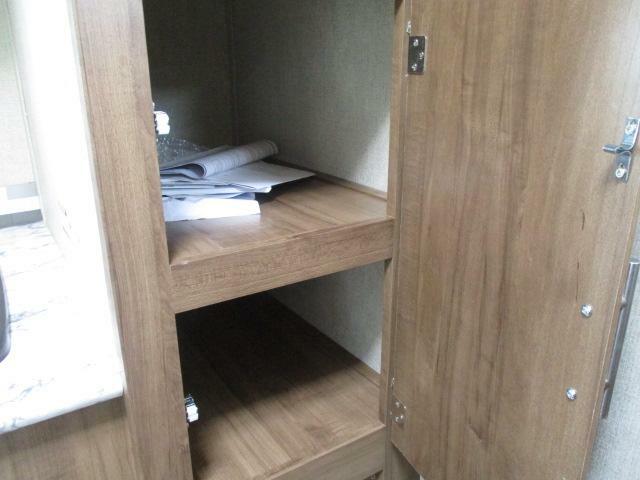 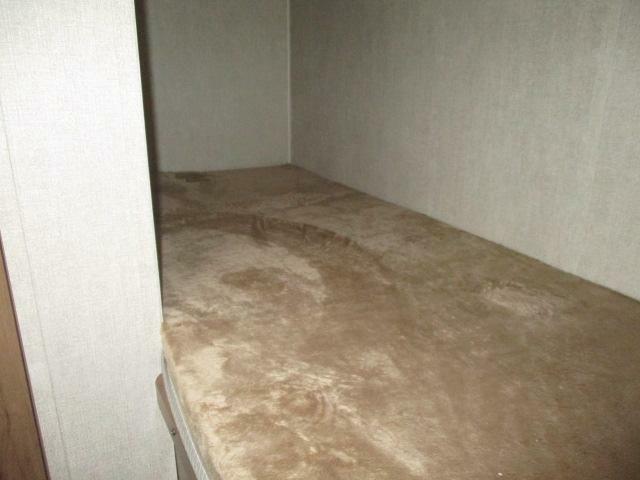 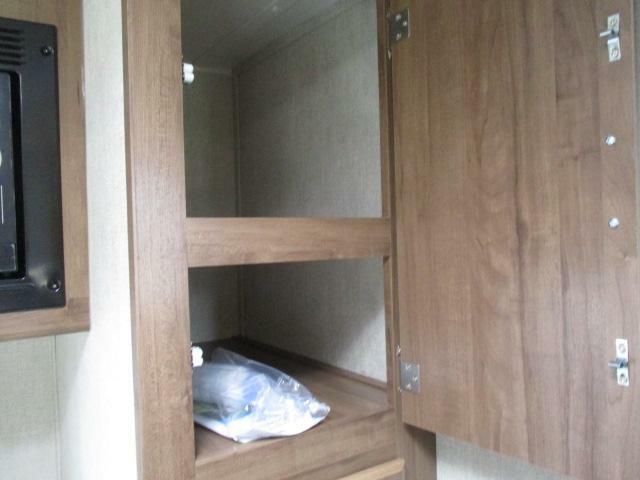 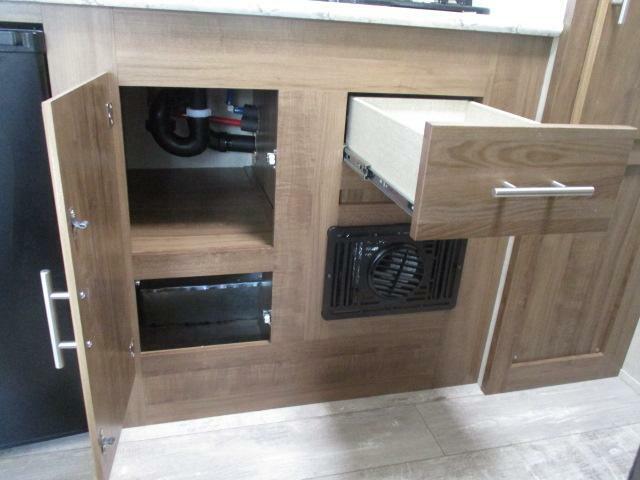 This bunk house trailer is perfect for your next family camping trip. 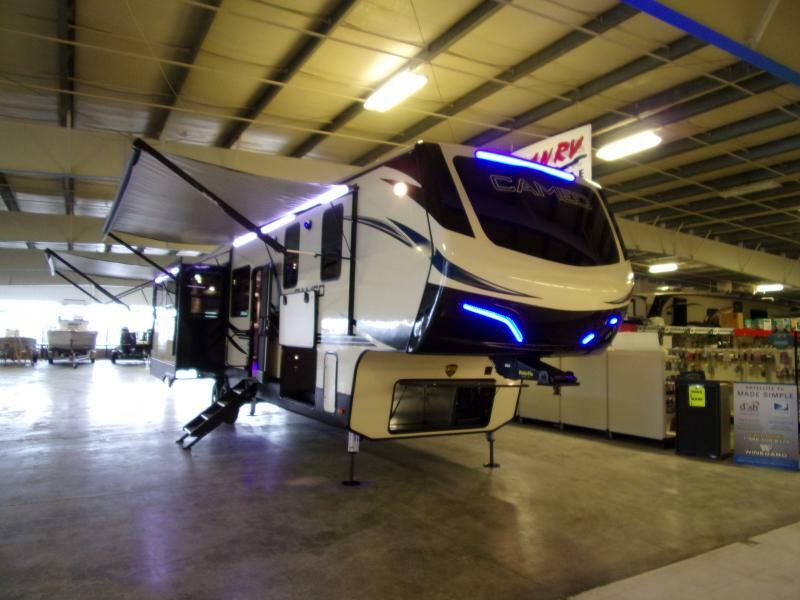 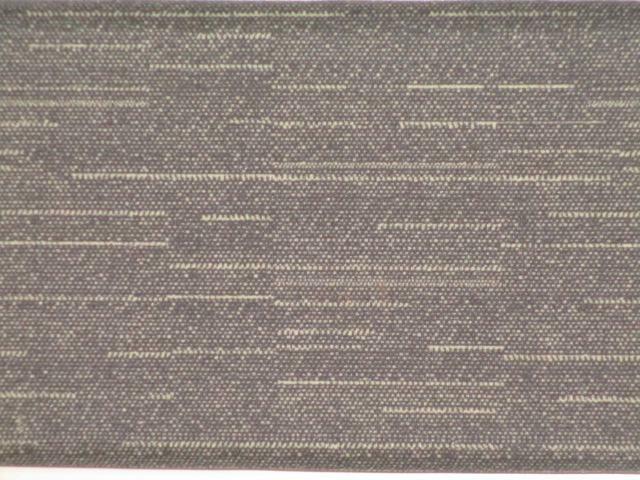 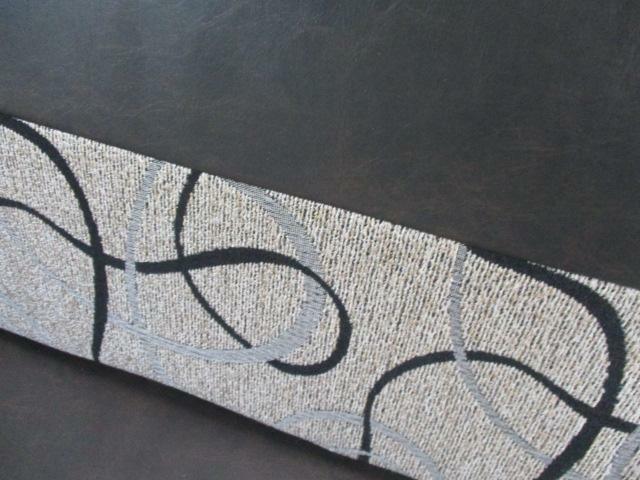 With its light weight design it will be a nice addition to your vacation! 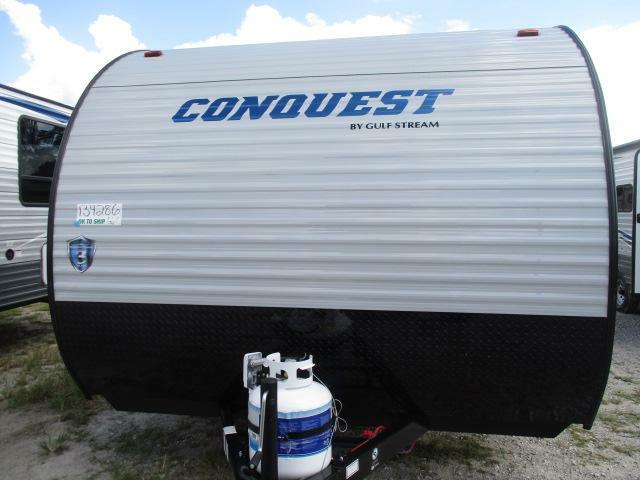 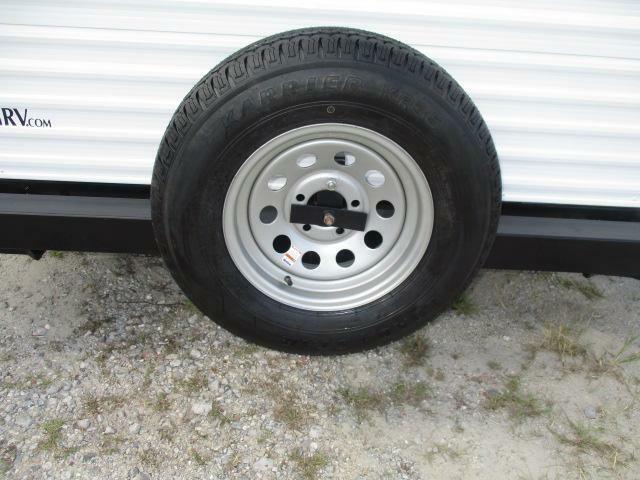 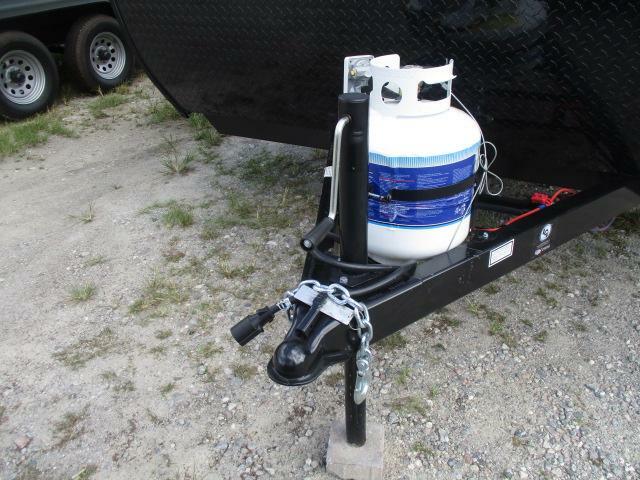 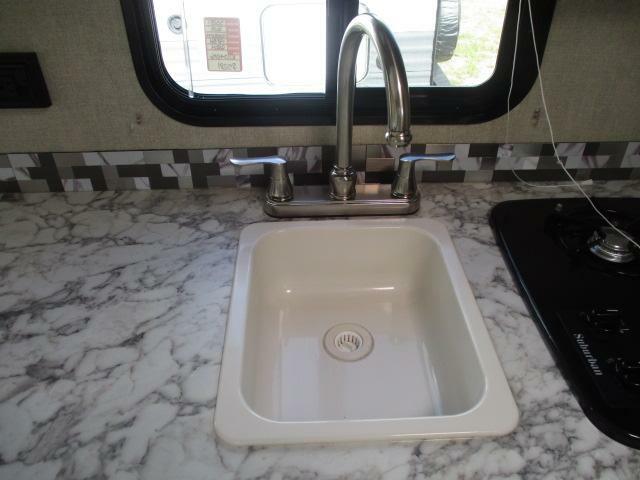 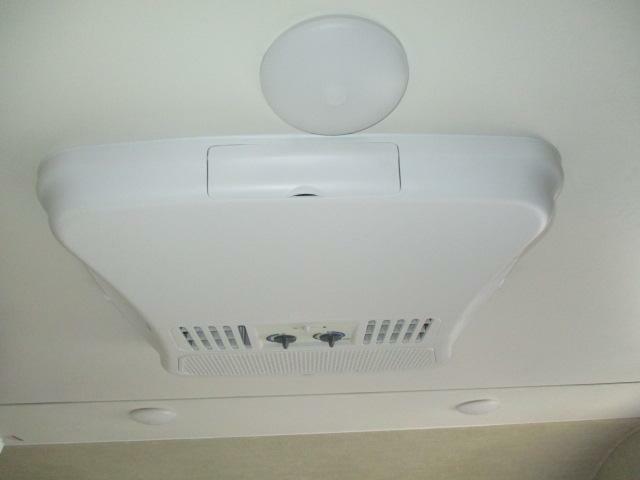 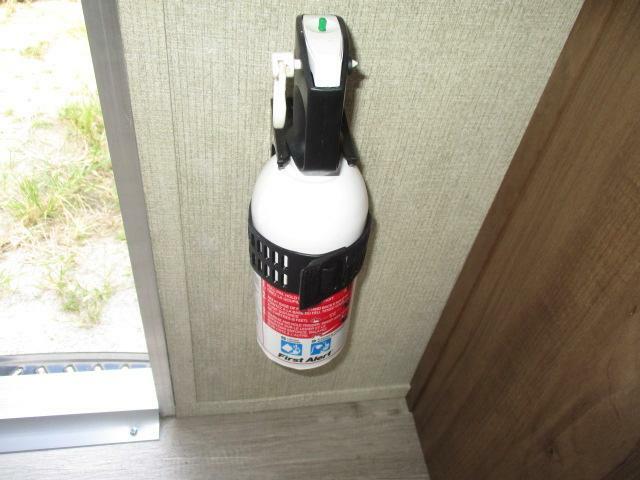 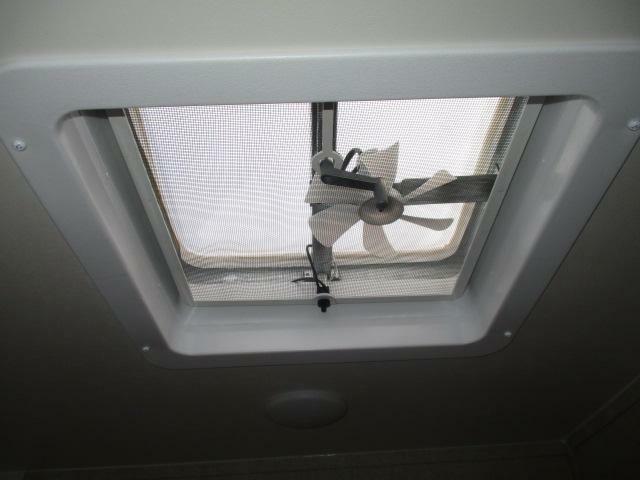 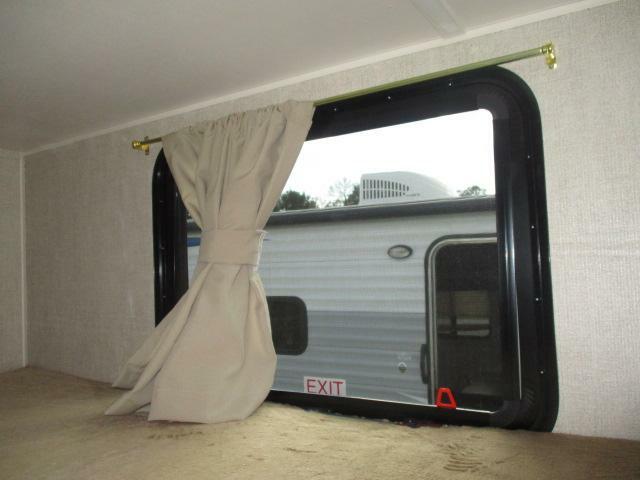 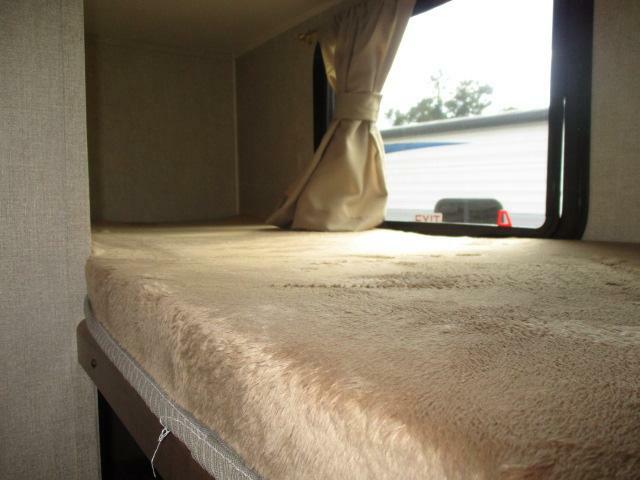 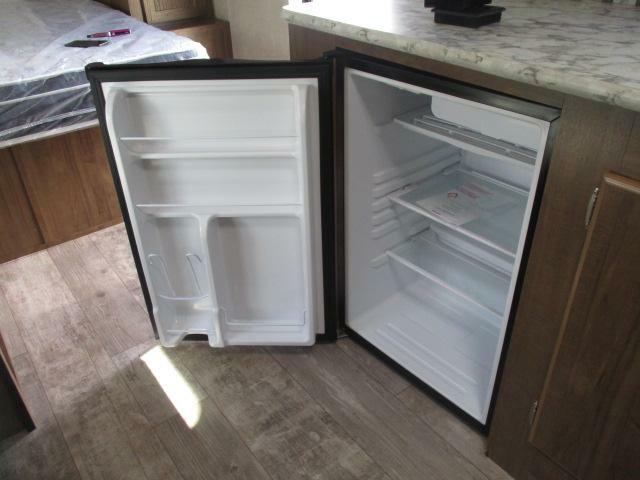 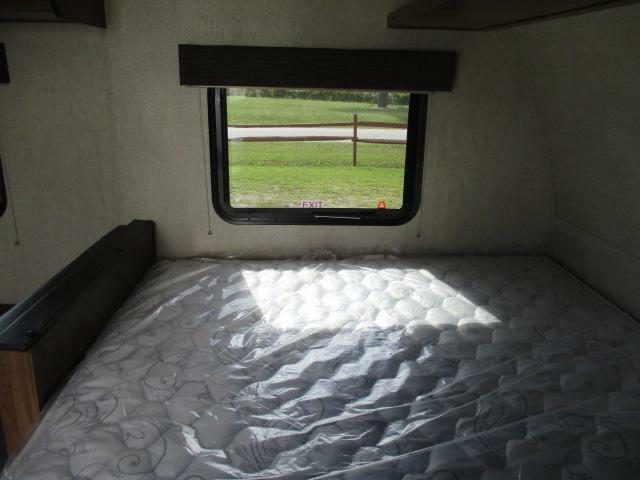 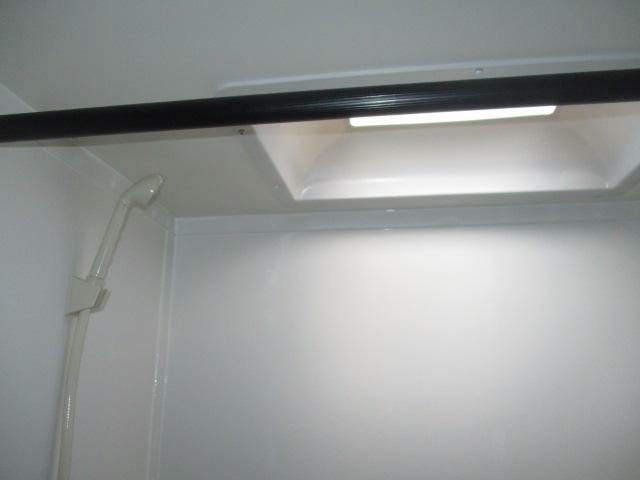 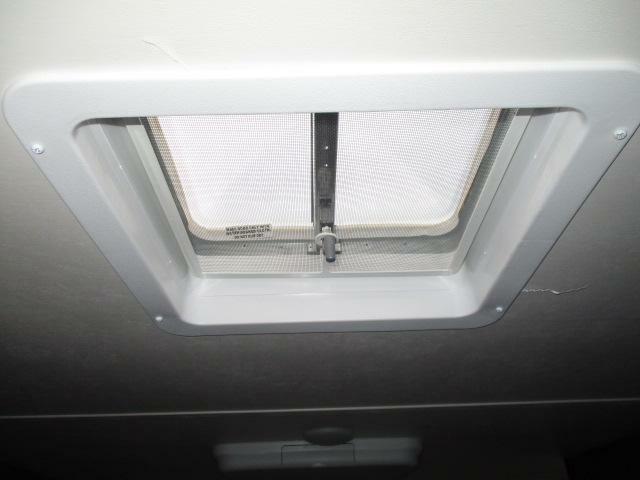 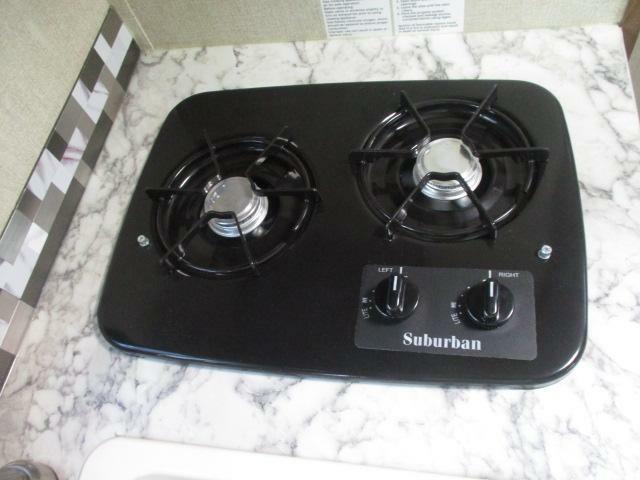 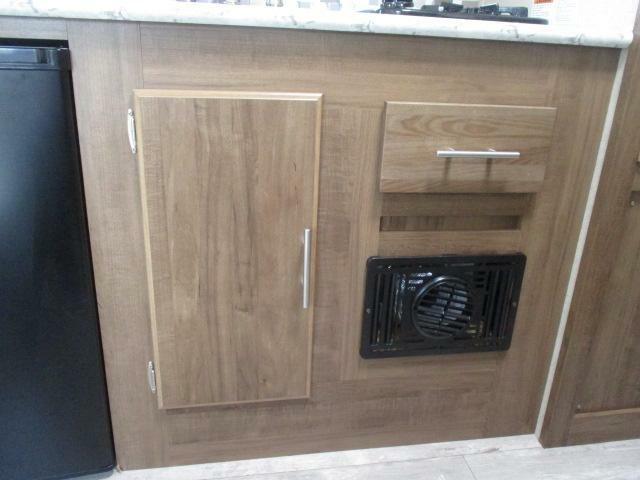 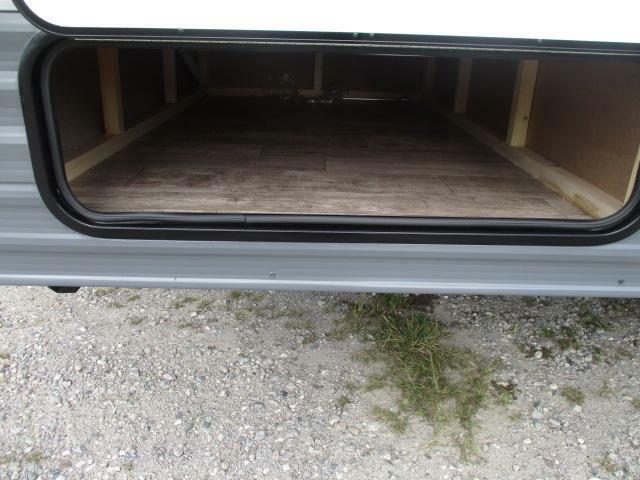 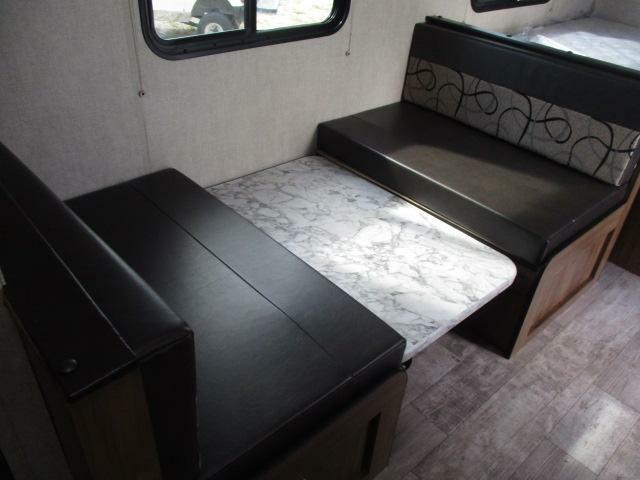 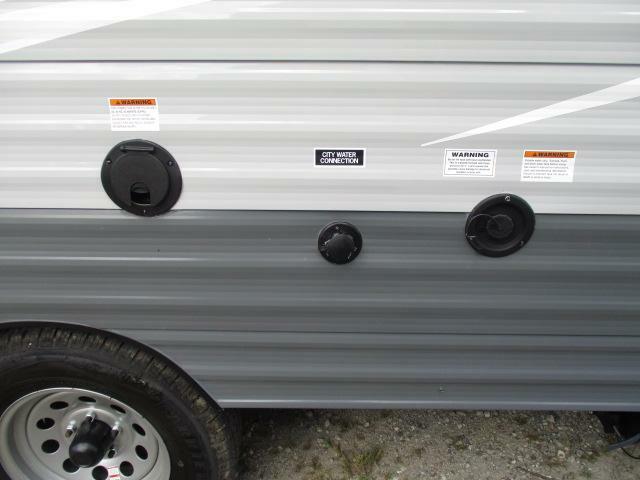 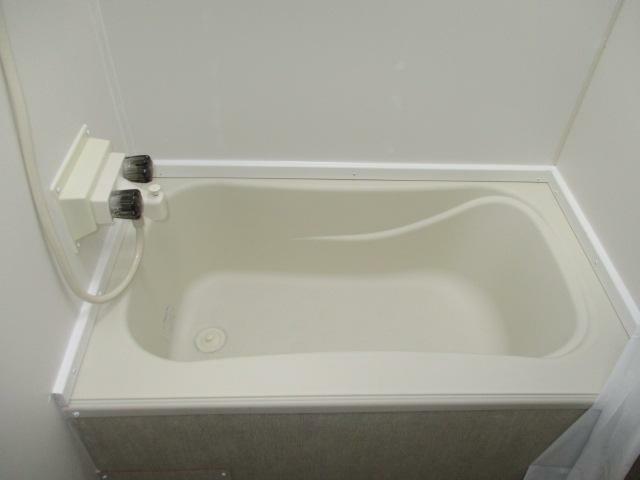 Equipped with a 16,000 BTU furnace, outside speakers, AM/FM/CD/DVD stereo, an electric awning, gas cook top, plus much more! 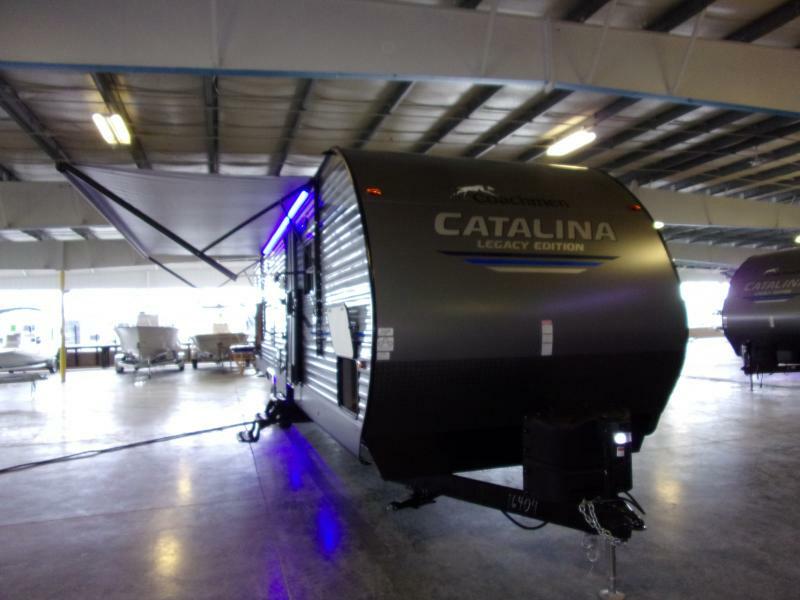 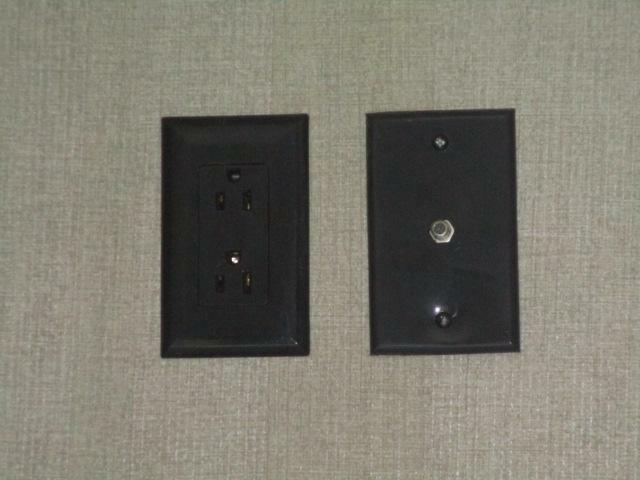 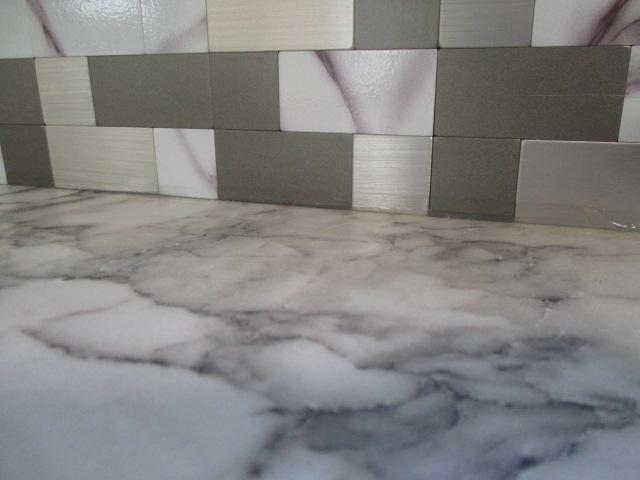 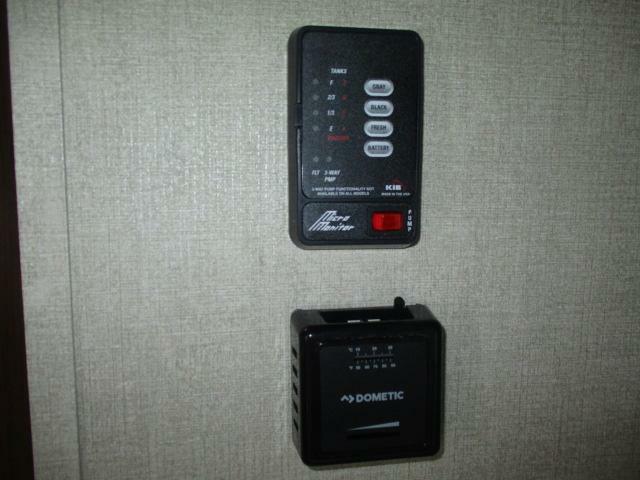 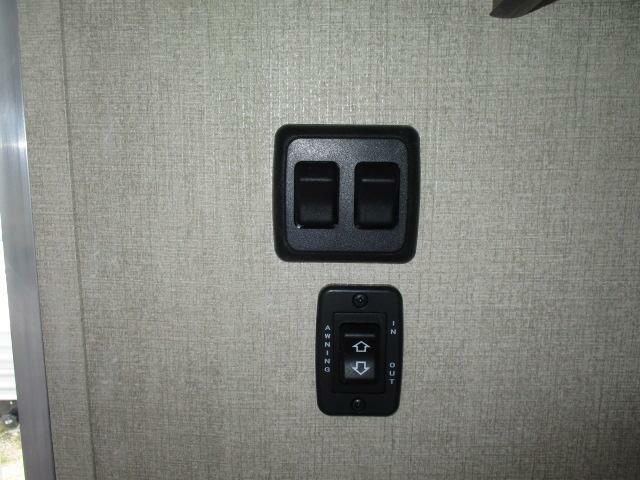 Dont miss out on the great deal and call us today!